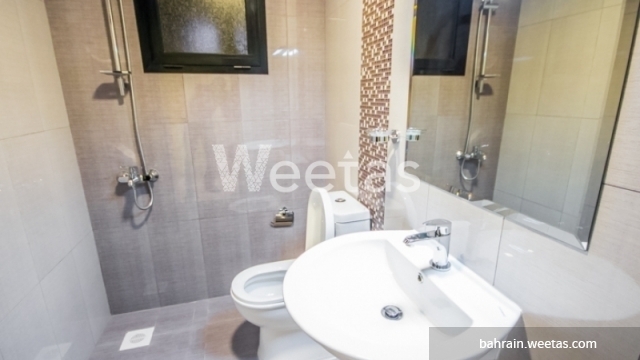 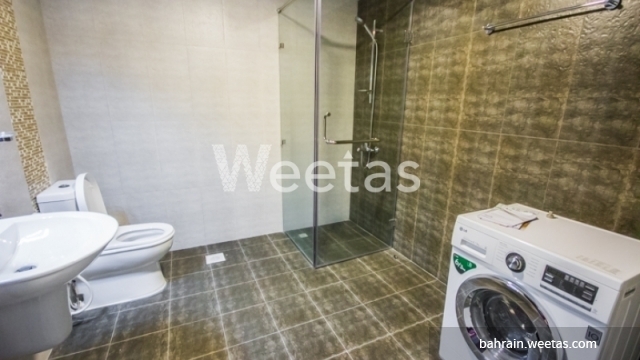 Well-priced apartment sprawling over a large space currently featured with Weetas Real Estate. 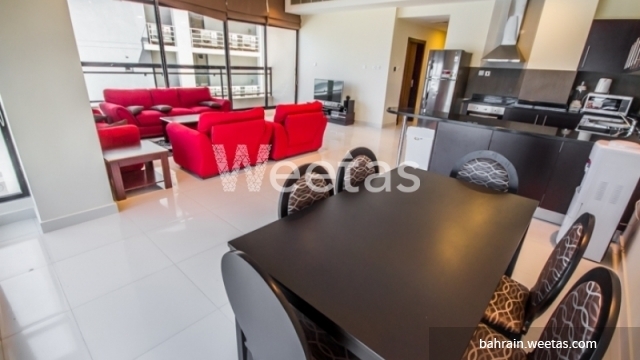 It comprises two bedrooms, two bathrooms, one kitchen, and two balconies overlooking magnificent views. 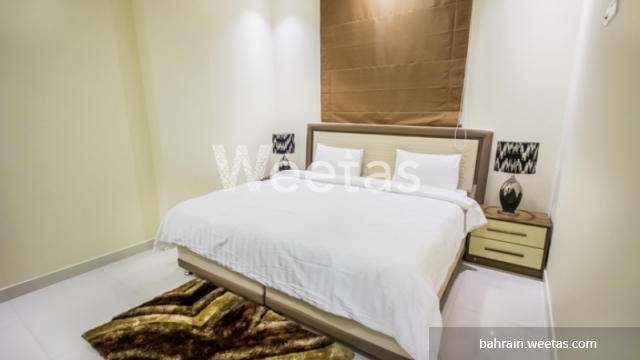 A wide range of amenities are accessible with this apartment including swimming pool, sauna, steam bath, and fitness gym. 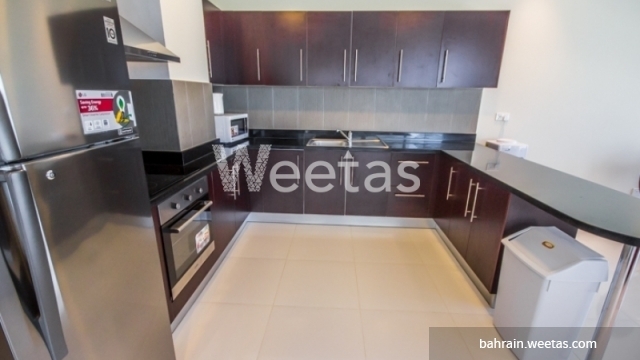 This property costs 1.9% less than the average 2 Bedrooms Apartments in Juffair area.